Karibu Kenya. Welcome to Kenya! I’m writing from Nairobi, Kenya. This is my second time in East Africa, first time in Kenya. For anyone whose asked or may be curious Kenya is extremely different than Ghana, you may see some things that are similar but African countries are each unique and different and it’s impossible to group them together. Even within one country there’s a mixture of its own cultures, languages and customs. 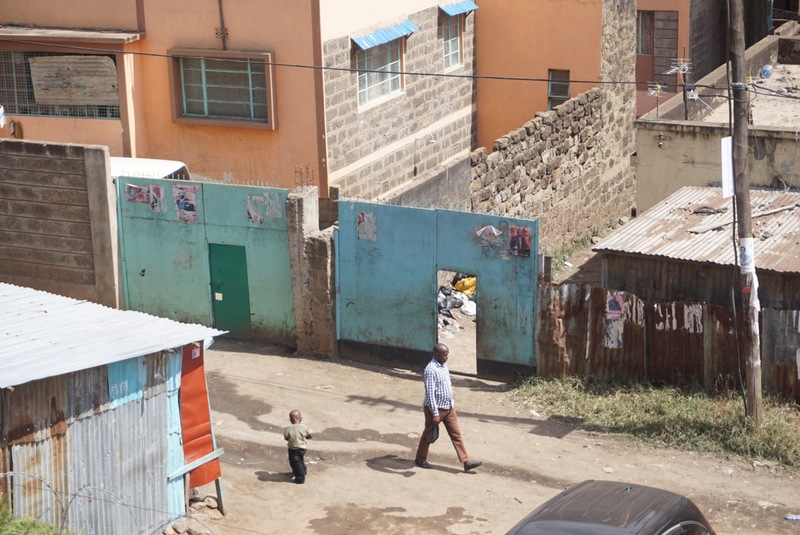 Today we visited a project called Mission of Hope which exists in one of the largest slums in Nairobi Kenya. We drove through it today, and saw some thousands of shanty homes shattered all around. The amount of trash in the streets was unbelievable. My words can’t do it justice. I would have included photos to help you visualize but we weren’t advised to be holding phones or cameras anywhere near the window. So for that reason, I have no photos. The three below are ones I found off Google Images to give you a better idea. We passed through what seemed like thousands of shanty homes, that barely seemed to stay straight up. These homes fit anywhere between 4-10 people stretching across 3 generations paying 20 dollars a month rent to basically just have a room. 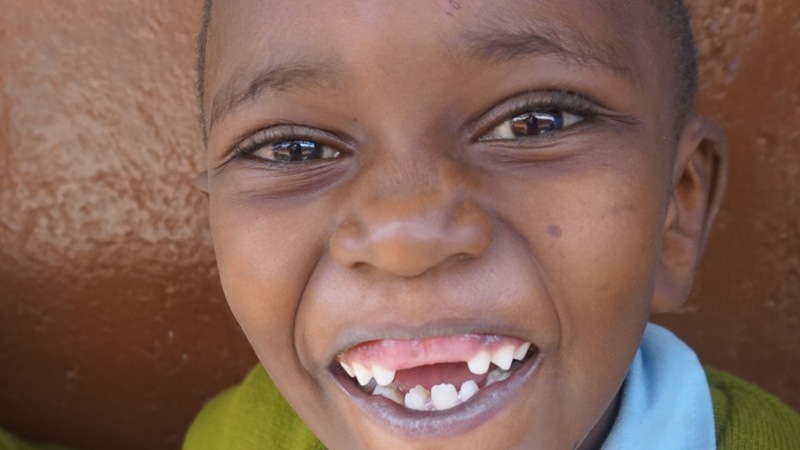 To give you a better idea the school the children go to at Mission of Hope costs 40 dollars a month. Now you can better understand how without the school provided sponsorships the kids would never have a life beyond, or chance st education. With God nothing is impossible! His plan NEVER fails. What that 20 dollars a month rent goes to is just a small tin structure. If they are lucky to even have a bed, they can only fit one inside. Nothing else, no bathroom, plumping or electrity. I can say I felt extremely blessed for everything I have. I never want this to go wasted on me, I never want to overlook or forget the reality of how most people live in this world. And just having the chance to shed a light and share it is a blessing. That these stories can pass through from me typing on an iPhone in Kenya can reach you wherever you are is amazing. Let’s not forget that. Here is one photo I snapped from inside the school. What I admire about the organization we visited today was that it existed in the slums and had a presence about it that felt safe, welcoming and God centered. The couple who started this is a Kenyan couple who visited the slums and left with hearts changed and started asking what more could we do? 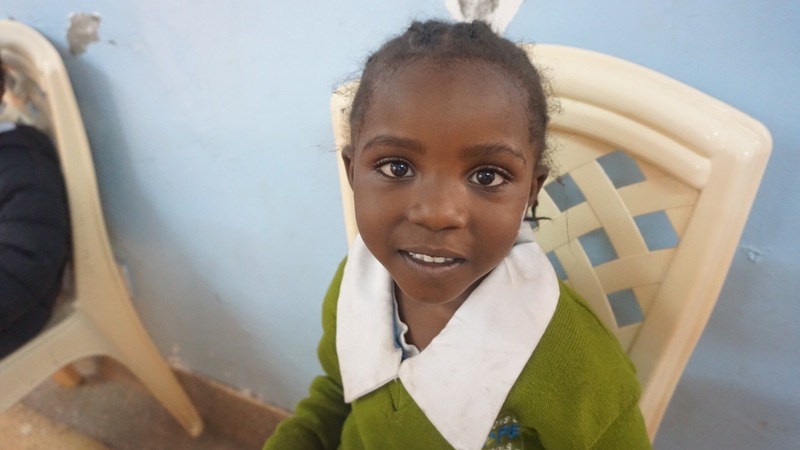 What started with schooling 50 children to 150 in a small and tight room in the slums to now 15,000 in schools across the slums and other rural villages in Kenya! Isn’t God amazing. What started with a simple yes, moved by compassion and taking one small step of faith had led to this growth and expansion. What I admire is their compassion and vision to see a life outside the slums. This is not a place most people ever want to step foot, or ever desire to do ministry work, yet here they are. This was a great reminder of how God lays different burdens on our heart so all people groups can be reached. I love seeing what God can do through ordinary people like you and I. It doesn’t even have to start with a plan of action, it just starts with a simple yes. And he’ll take us from there. I was inspired to witness so many lives having the chance of getting an education in hopes of furthering their journeys beyond the slums. After we toured one of the schools we drove to another school in a different slum community and had the chance to do an outreach with 400 beautiful and joyous children. These are always my favorite parts of these trips. I met a young girl at the age of 15 named Lucy. She was sitting alone and I felt the Lord moved my heart to speak to her. She ended up singing her favorite song to me. Amazing Grace. Hearing her voice and looking at where she comes from and how she can sing a song with lyrics that can actually describe her life up until this point was a moment I’m not sure I’ll ever forget. We sang together and laughed. I took her photo so I’ll never forget her face. I felt this girl needed prayer and direction, if anyone feels lead to pray for her, please join me. I think anyone who may experience a slum community can get overwhelmed by the amount of people living in such horrible condition. So much so that they feel as if there is nothing to do. Mission of Hope is an example that nothing is impossible when you have God in it. This place was built from the ground up in a rough place and God is creating such an impact here in Kenya. I can feel it, I can see the joy and hope in the eyes of the school children. I looked around at the masses of people walking through the only place they’ve ever known. I see them. They are significant. They matter. They have stories and voices that aren’t heard, but they matter. Two things that stuck out to me today was a quote Terry shared on the bus. You don’t have to be seen to be significant. This applies to each and every one of us, who feels insignificant if we aren’t “seen.” Whatever that means, if you feel you aren’t noticed or important, I’m here to tell you that God sees you. God hears you. There is only one you, and your life has significance. Our culture especially millennials focuses on being seen, recognized or acknowledged. We want to feel significant, so that people notice us and our lives. We fear being or feeling insignificant or lost in this world. Where our worth is based on a social media following, a collection of likes or comments yet the fleeting satisfaction of feeling significant in that moment passes quickly and doesn’t last leaving us wanting more, and more and more. Simply know that God sees you all the time. Then Stacey shared this when she was interviewing the founder of the schools we visited. Call them by their names, ask them their names. 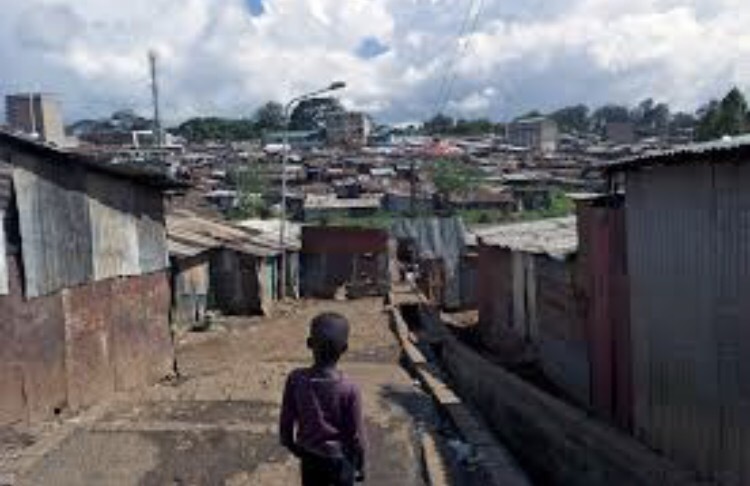 I looked around at the vast number of children living in the slums. The thousands in that school, and wondered about how many outside. How many names and stories existed in those slums. Ones that I’ll never know, but God knows them. He sees them and they are significant. And then I saw this bible verse and knew that it was what the Lord would want me to share after such an amazing day in the slums. 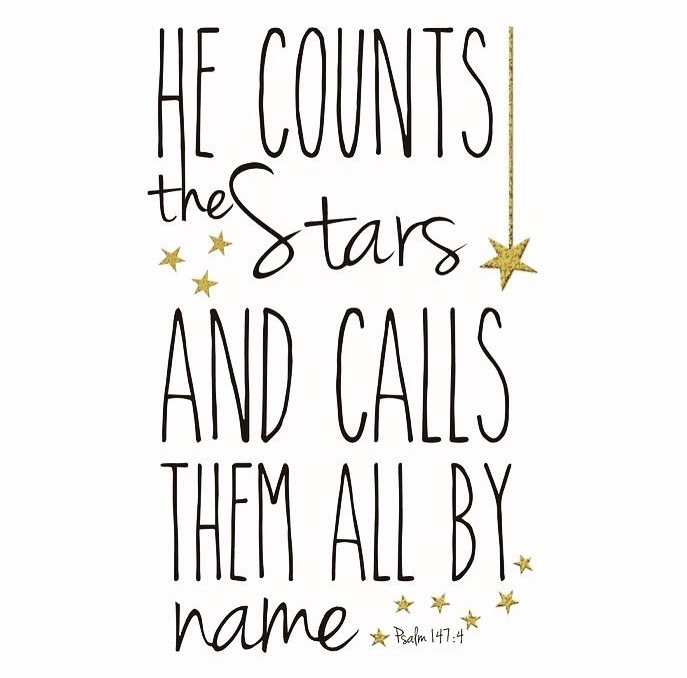 Imagine how much greater God knows OUR names, and calls us each by name. Thanks for reading. I’m actually blogging from my phone due to wifi connection on my laptop;) it’s not my favorite way to blog or write but I am so excited to share this experience with y’all! Thanks for coming to Kenya with me 😉 if you have any questions or want to know more please reach out! If there is something in specific you would like to me write about, again reach out! This is so great Devon!! 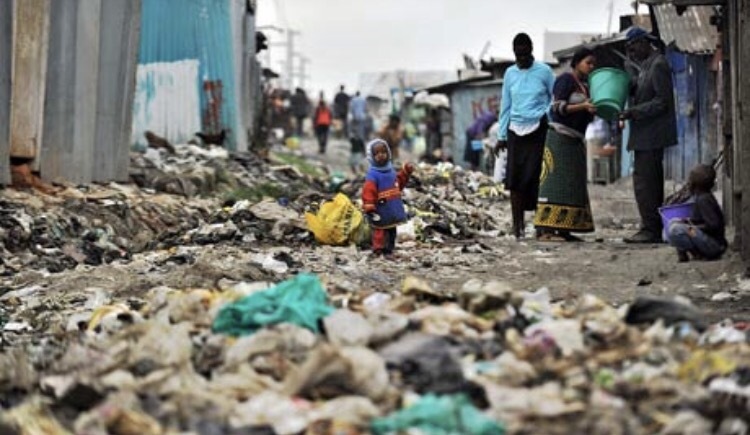 I really loved reading about your experience in the slums…there is so much help that is needed in the slums and so many people overlook them. I hope you enjoy the rest of your trip in Kenya!